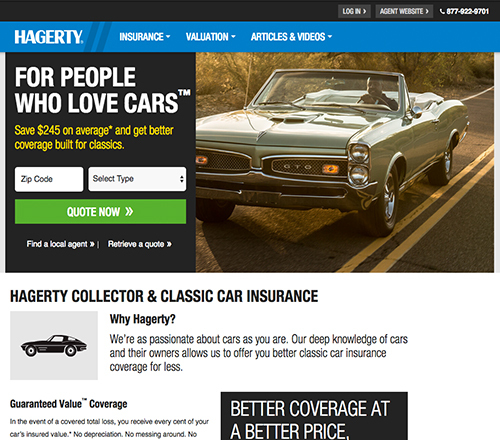 When you join Hagerty Plus, you'll be part of the largest group of collector vehicle owners in the nation. This innovative program is a Hagerty exclusive offering added peace of mind, trust and security to our clients. 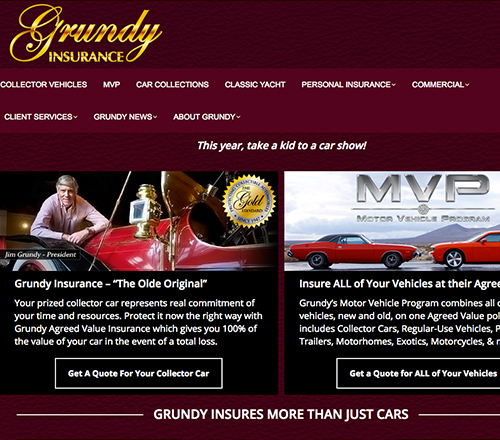 James A. Grundy Agency, Inc. 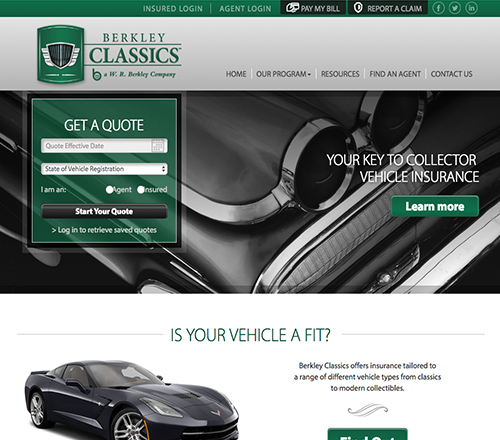 Underwritten by Continental Western Insurance, the Collector Car program is a special auto plan designed to handle most collector vehicles, such as antiques, classics, street rods, "muscle" cars, show cars, sports cars, modified vehicles, modern collectibles and exotics. The program can even cover antique motorcycles, farm tractors, trucks, and vintage Military vehicles.